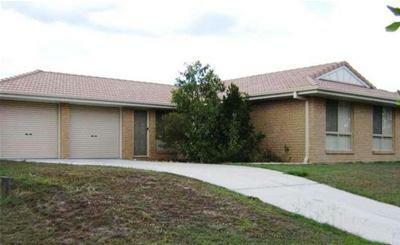 Another One Sold By Professionals Sold & Leased Realty - More Properties Needed. 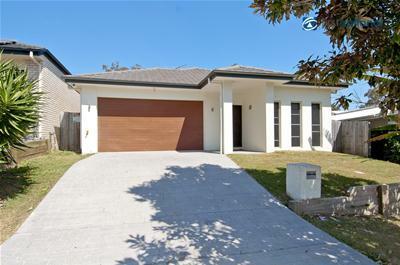 Sold by Professionals Sold & Leased Realty - More Listings Needed! 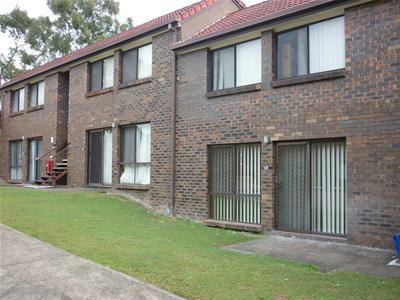 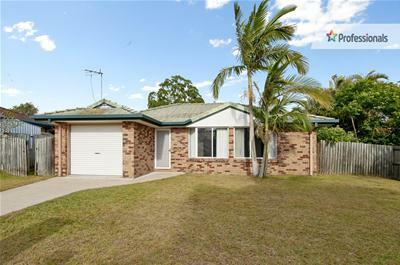 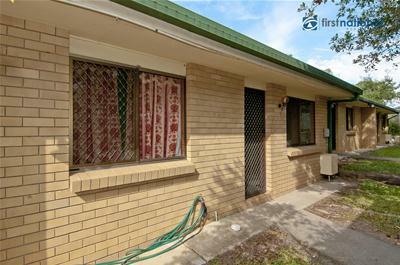 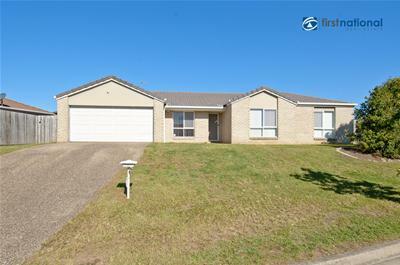 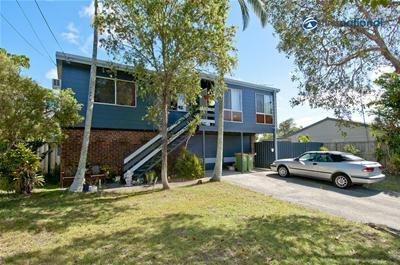 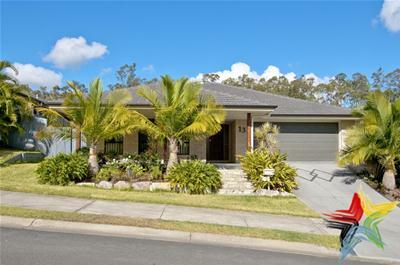 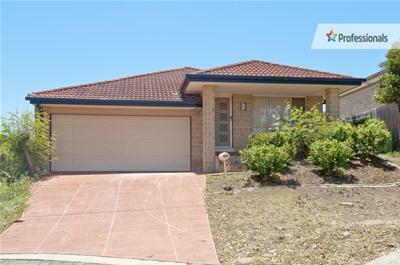 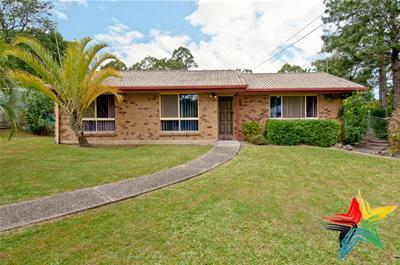 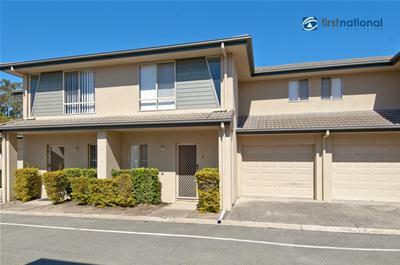 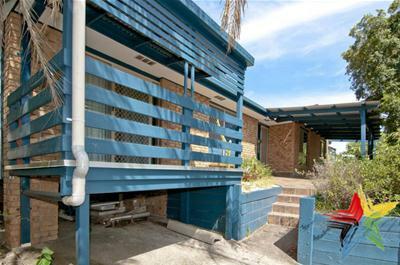 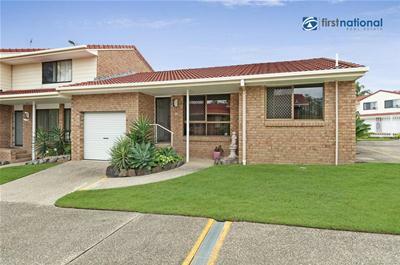 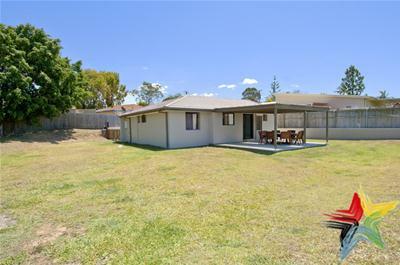 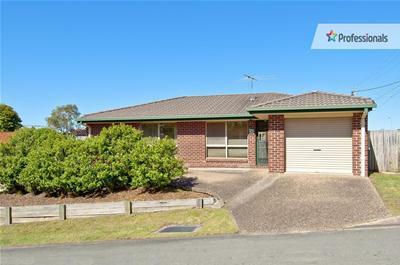 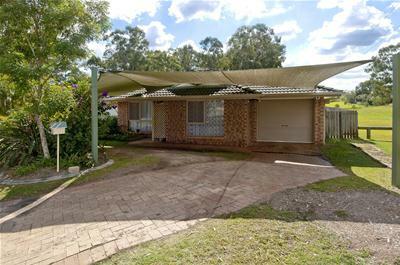 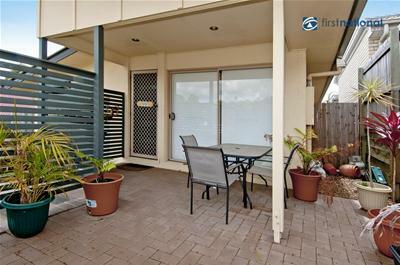 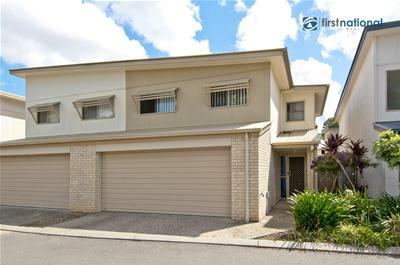 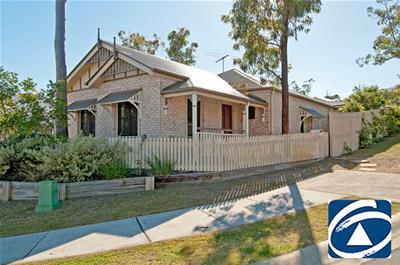 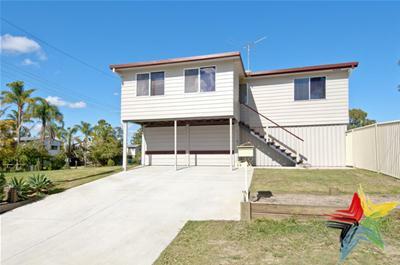 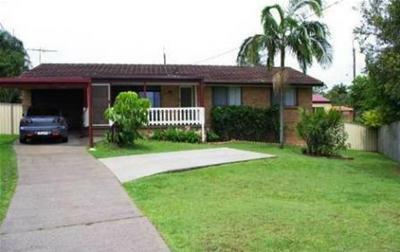 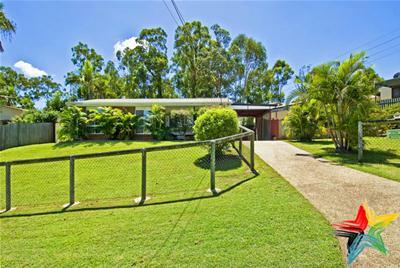 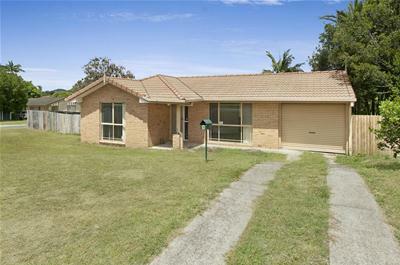 ANOTHER ONE SOLD BY PROFESSIONALS BEENLEIGH.. MORE PROPERTIES URGENTLY NEEDED! 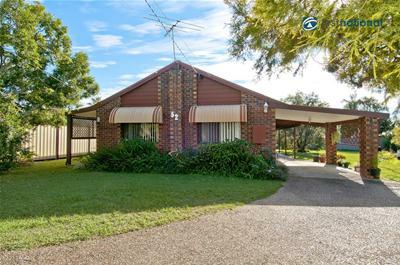 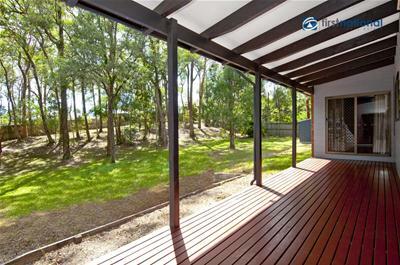 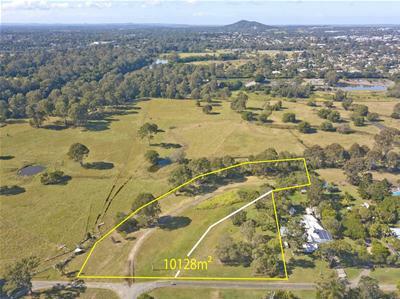 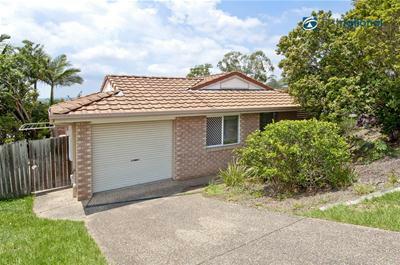 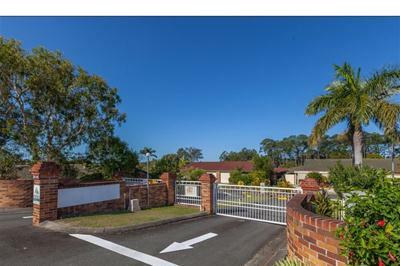 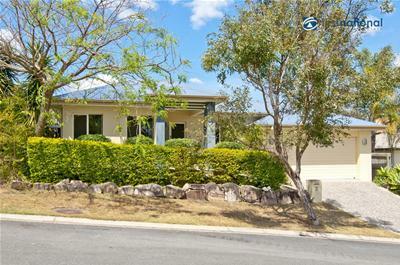 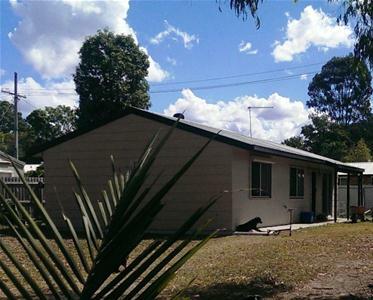 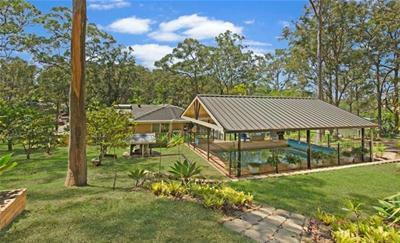 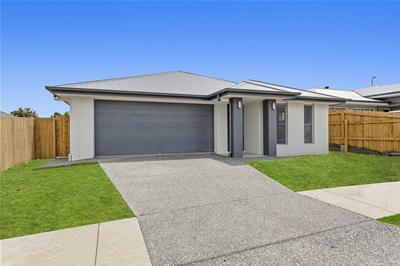 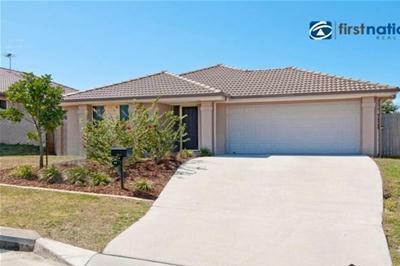 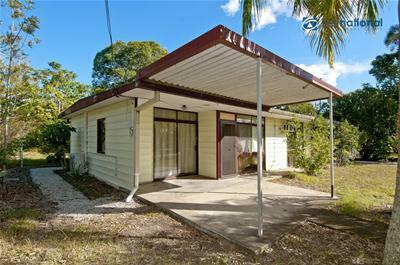 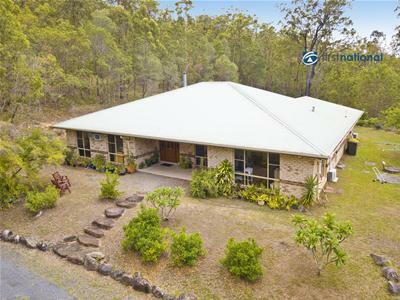 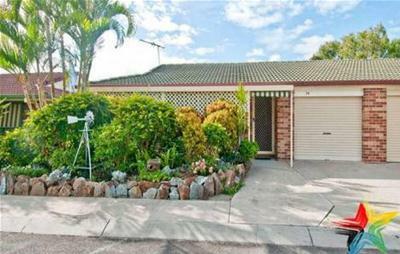 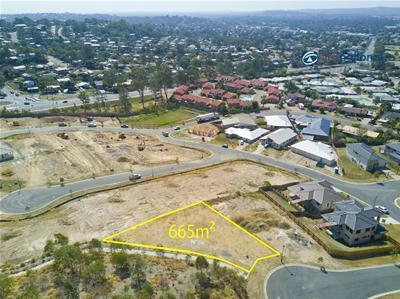 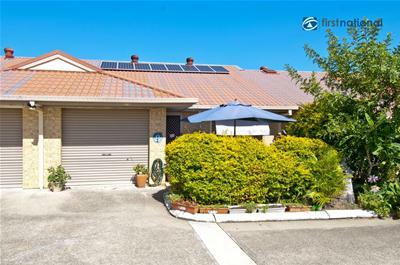 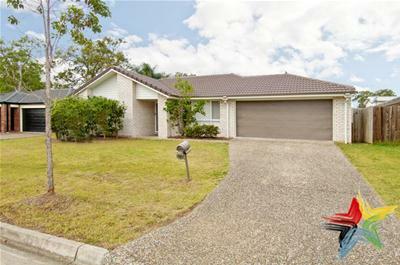 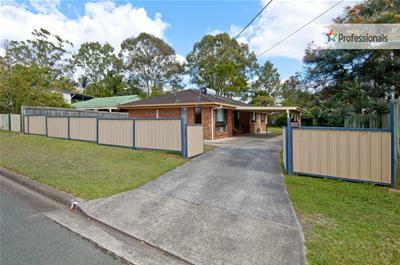 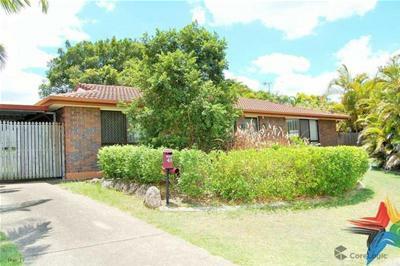 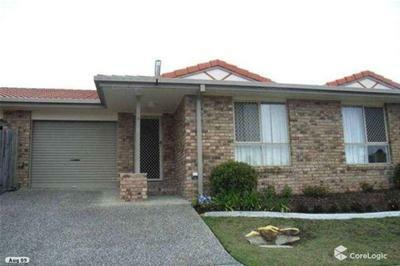 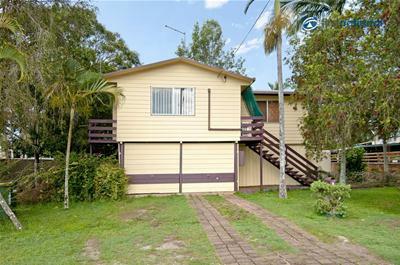 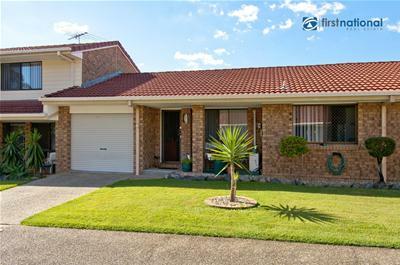 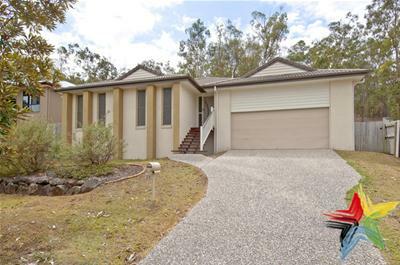 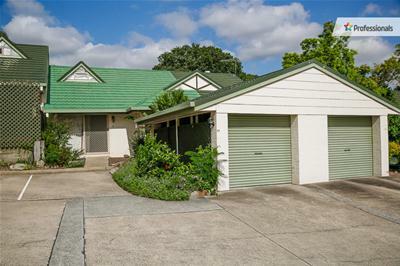 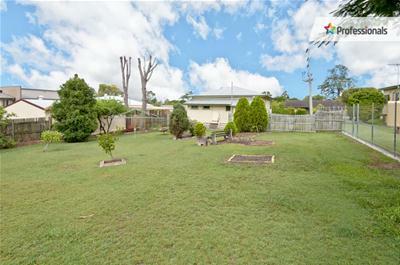 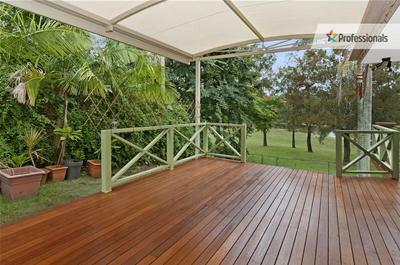 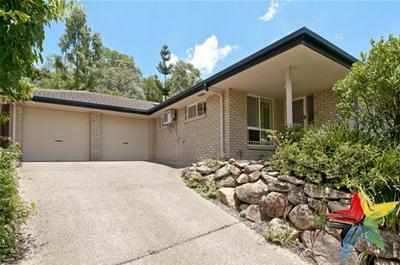 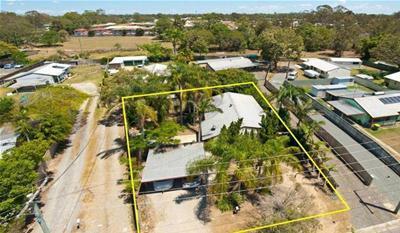 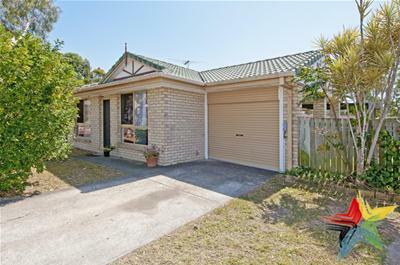 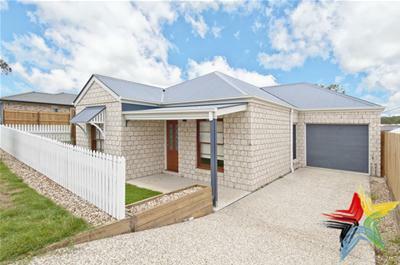 Sold by Professionals Beenleigh - More Listings Needed! 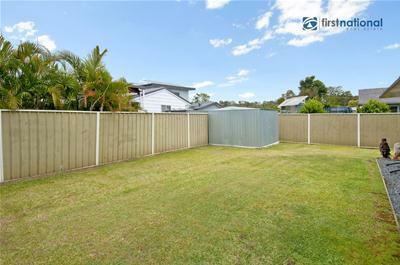 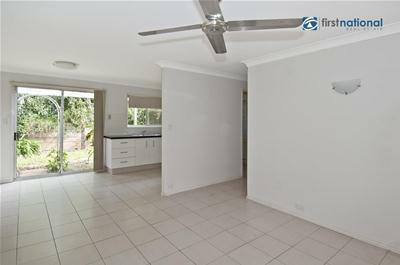 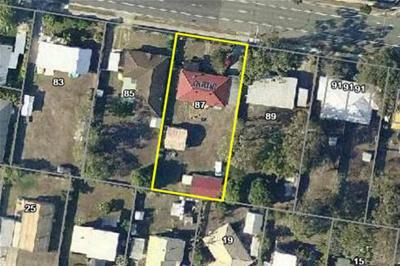 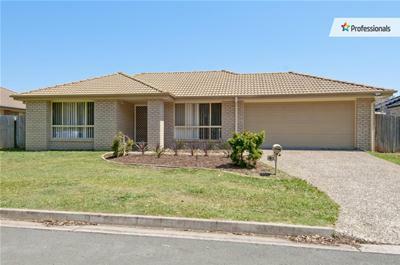 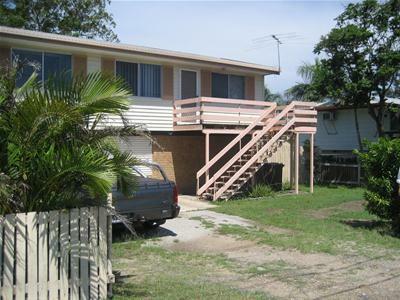 Another One Sold By Professionals Beenleigh.. More Proeprties Needed. 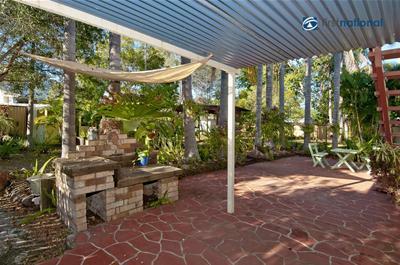 Spacious Family Home on Large Block With Pool! 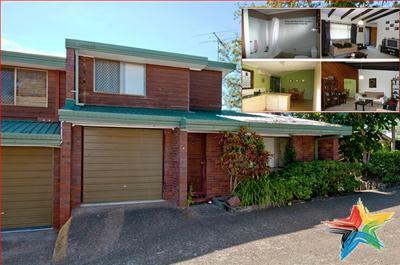 Sold | House | Mid $400k's All Serious Offers Considered! 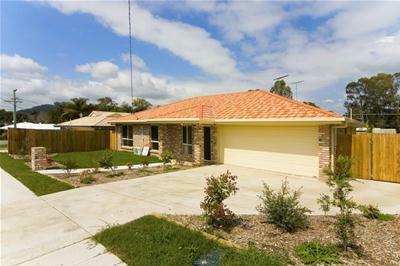 Sold by Daniel Pigram.... more homes needed! 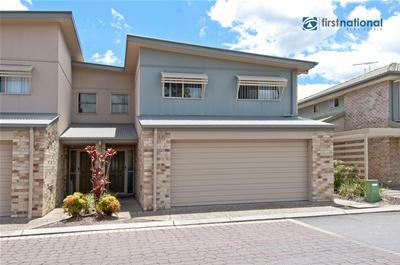 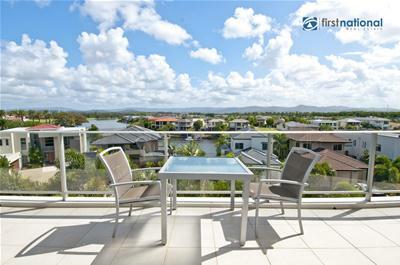 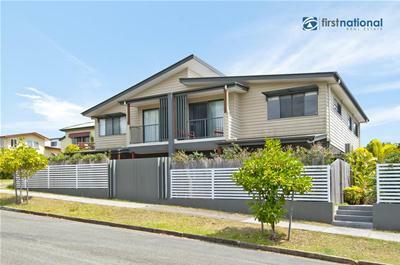 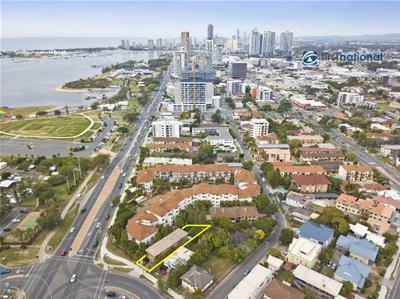 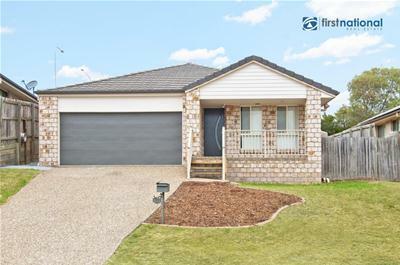 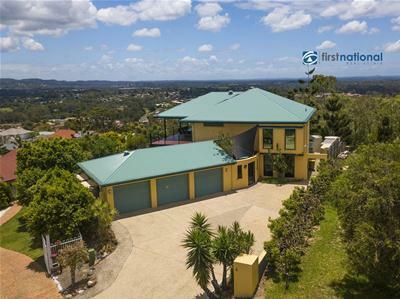 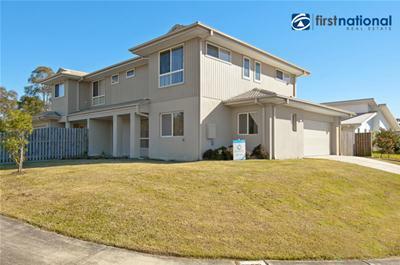 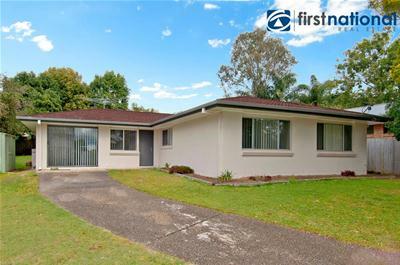 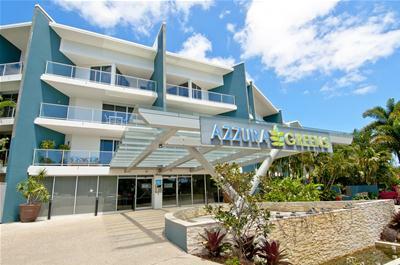 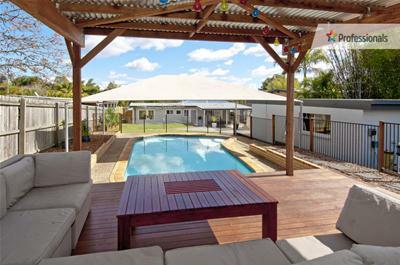 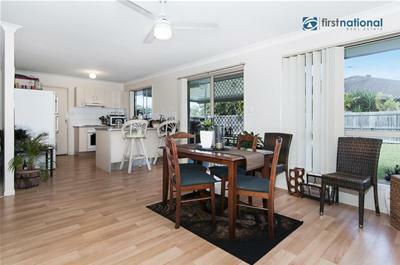 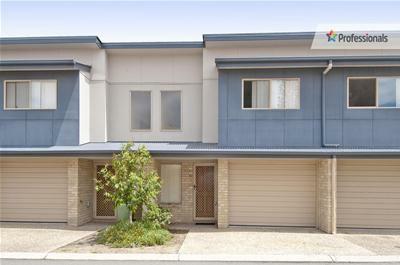 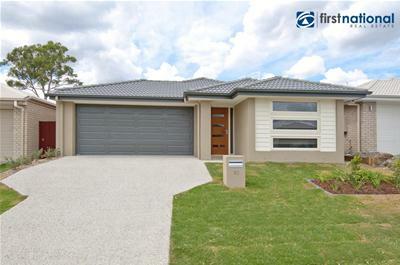 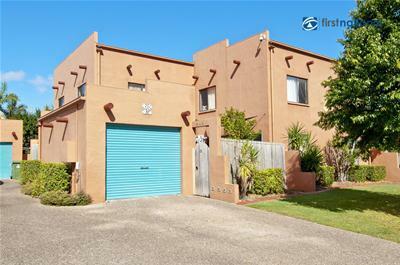 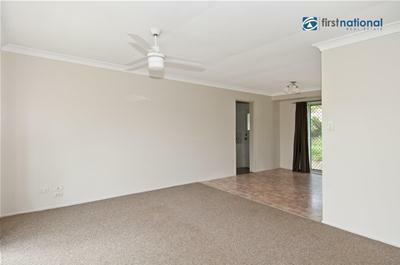 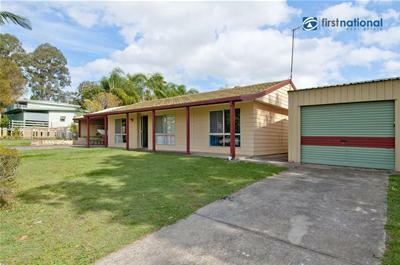 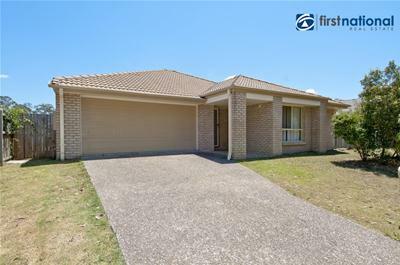 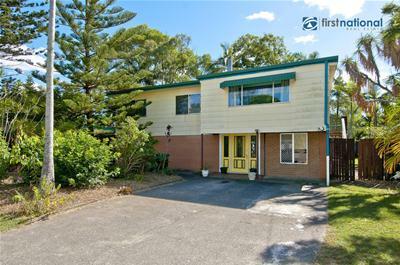 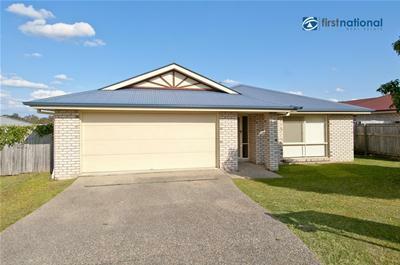 Another One Sold By First National Beenleigh... More Needed! 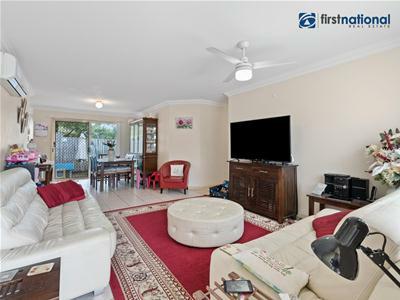 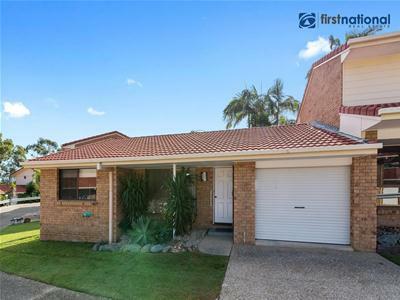 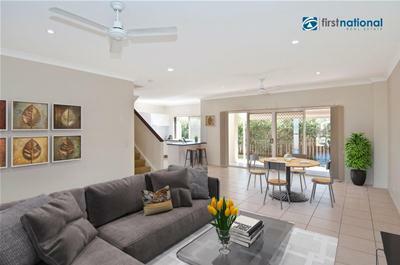 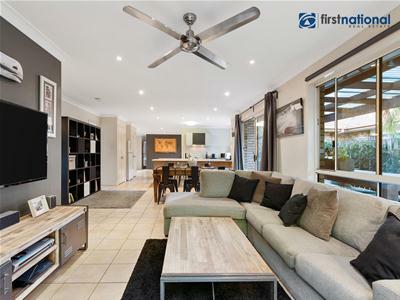 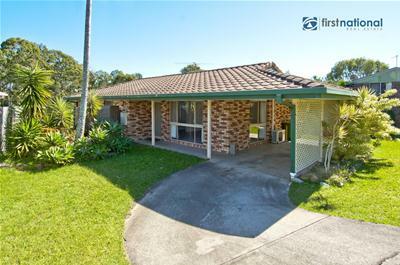 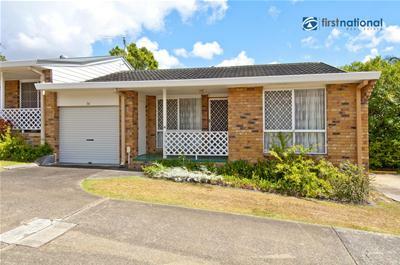 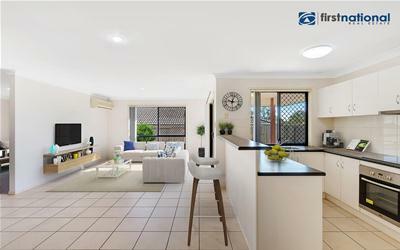 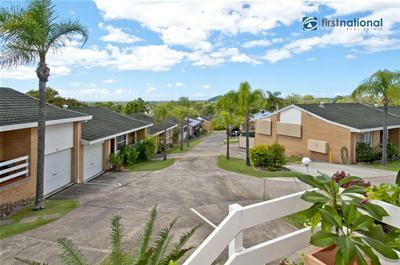 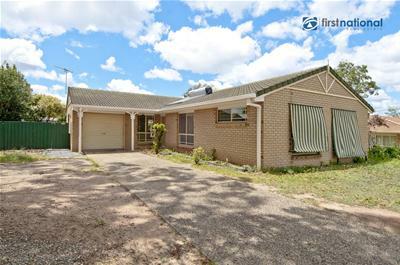 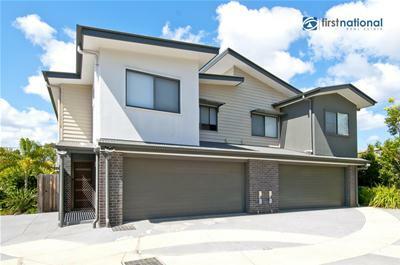 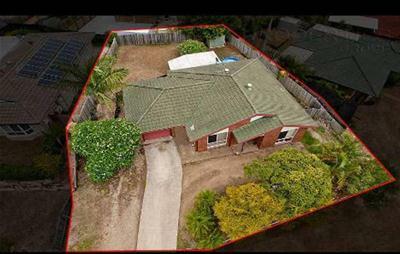 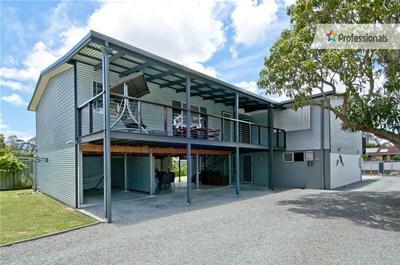 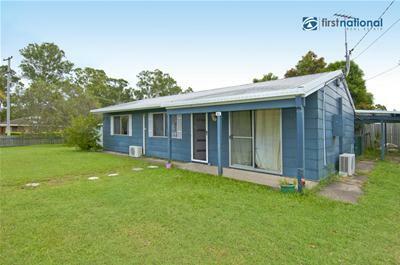 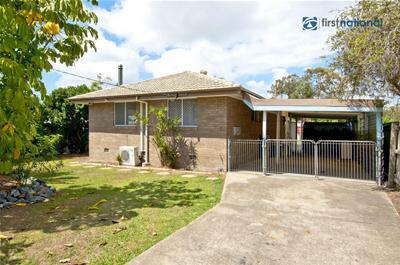 Another off the market sale by our team here at First National Beenleigh. 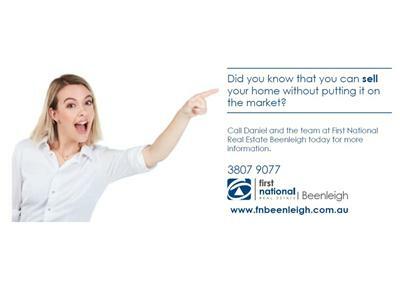 Talk to us and we will show you how it can be done! 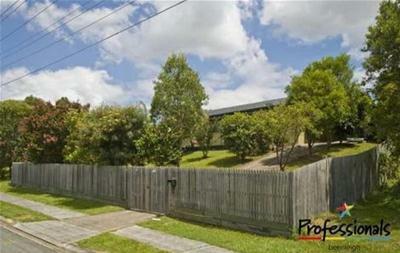 Sold | House | Contact Agent - Owner Wants SOLD! 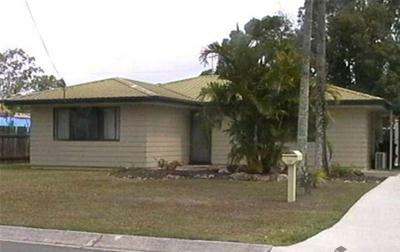 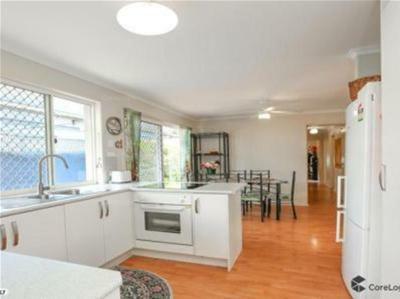 Sold | House | High $300,000's Owner Gets Serious... 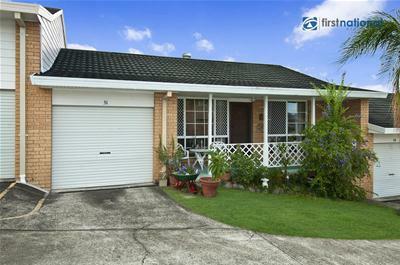 LETS SELL! 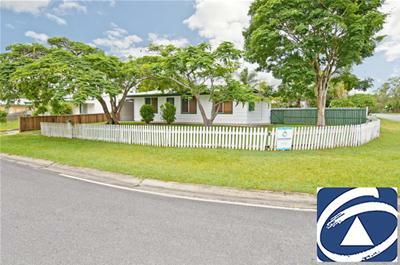 Sold | House | All Fair Offers Considered- Make Yours Today!